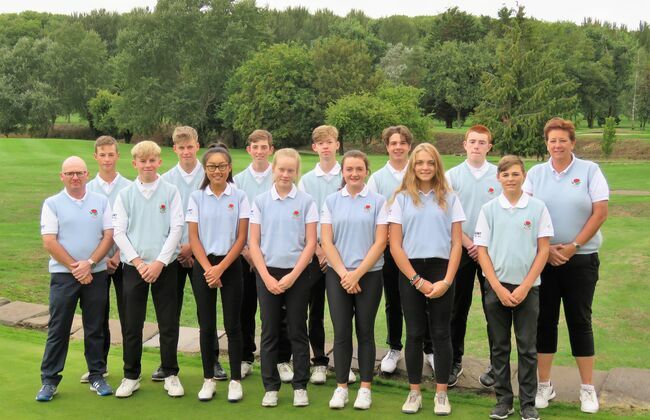 Founded in 1972 to promote golf within the school environment, the ESGA has produced many a professional golfer, some going on to win major championships. 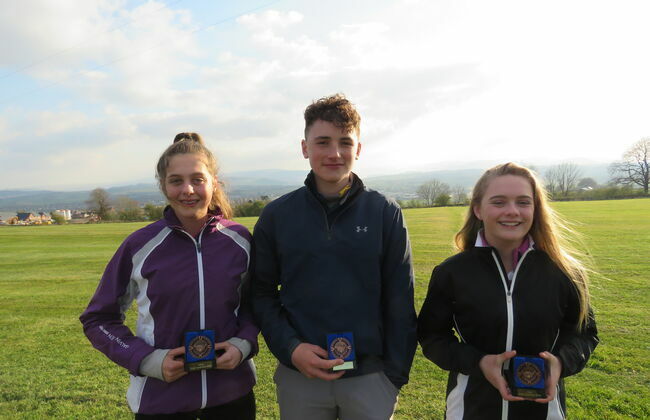 Navigate through the pages to learn about our previous Championships and Champions, check your previous scores and the course standard scratch for the last venue. 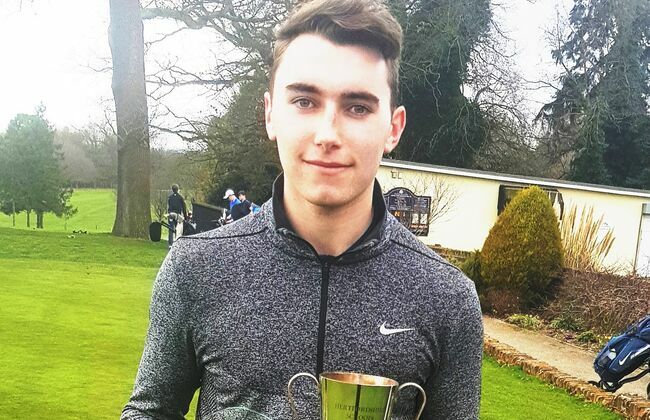 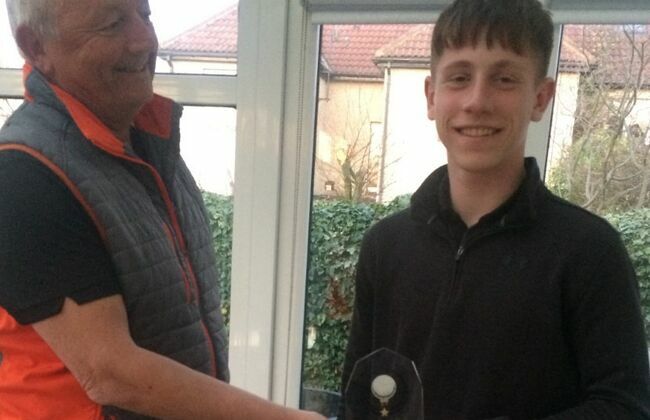 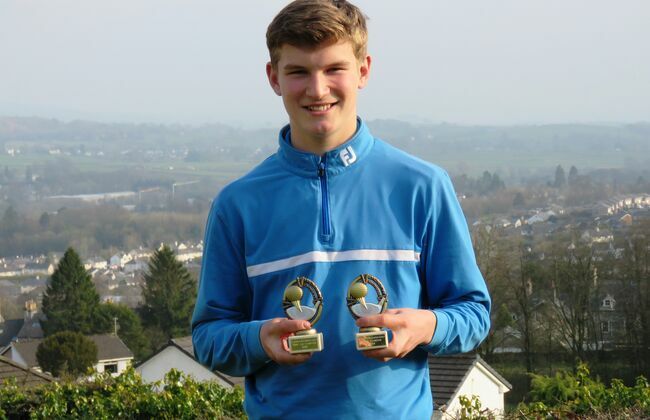 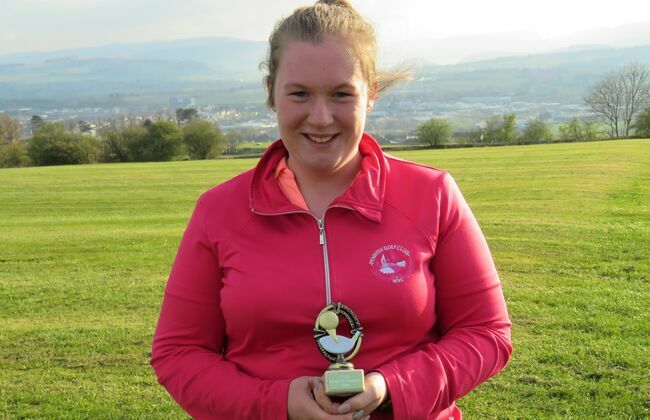 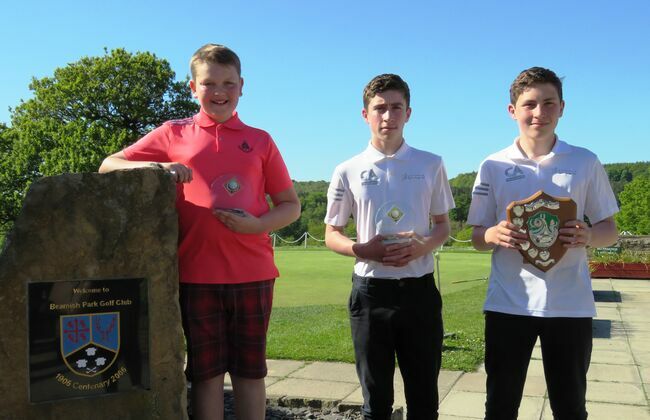 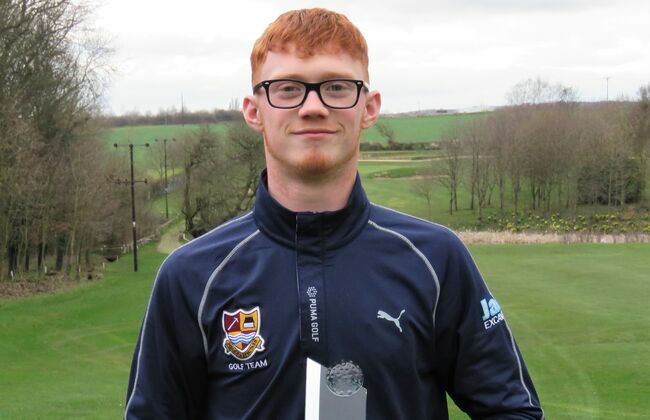 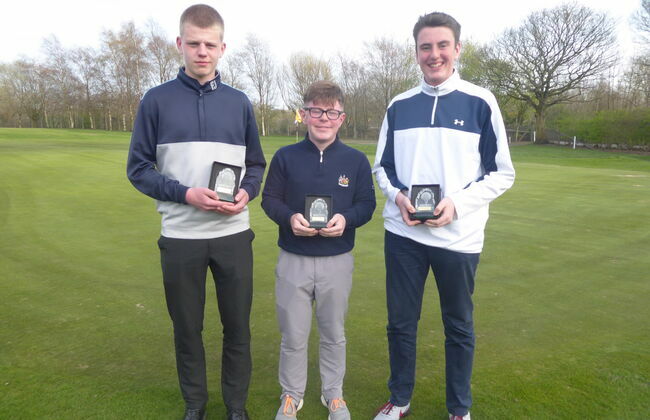 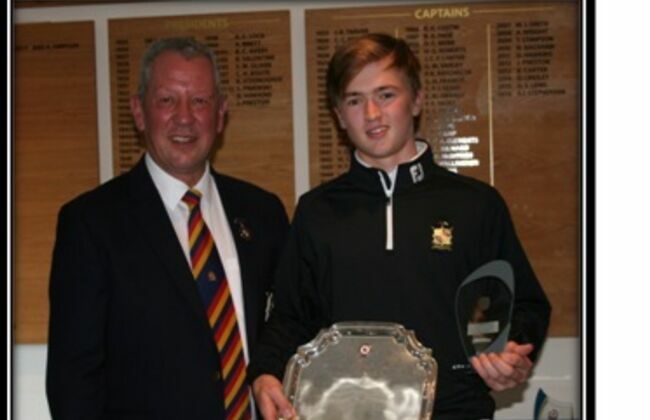 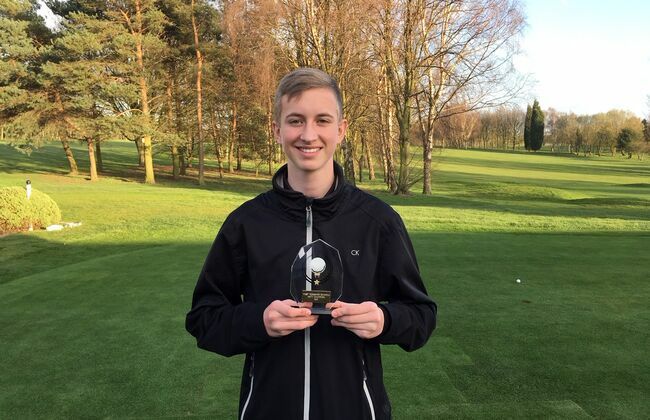 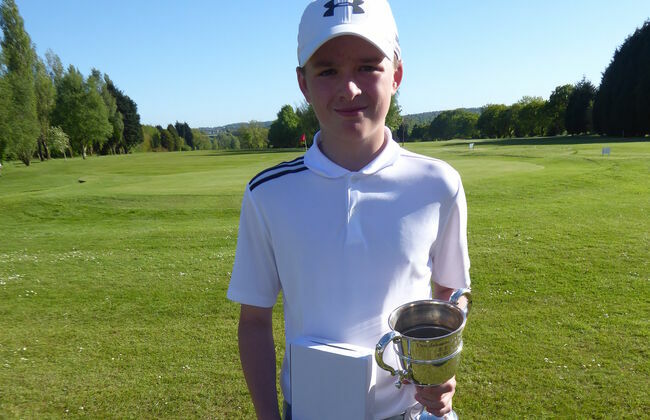 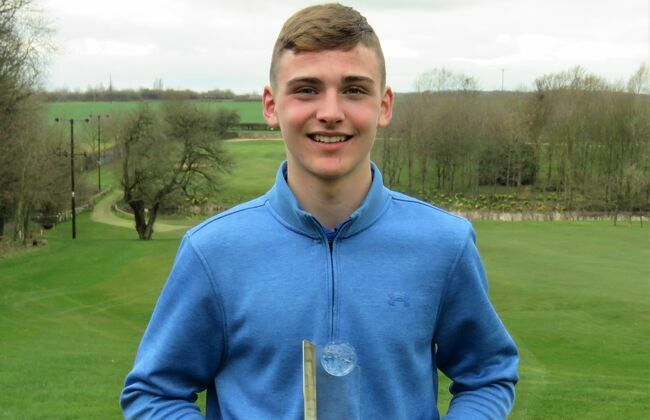 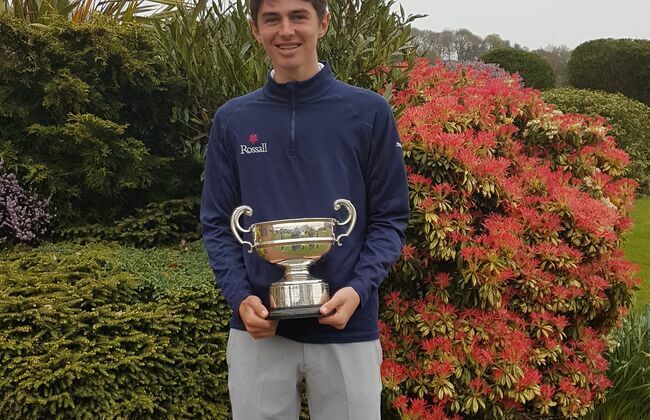 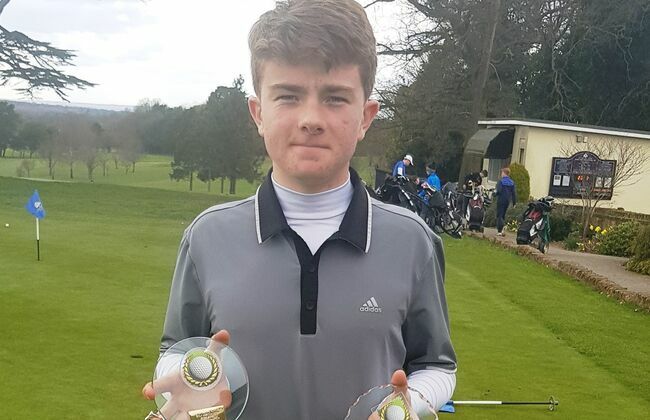 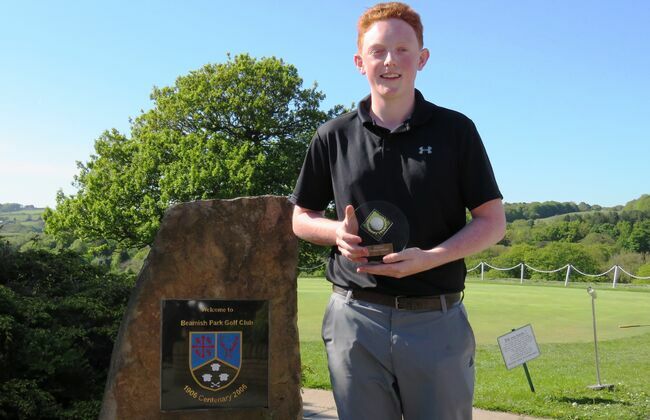 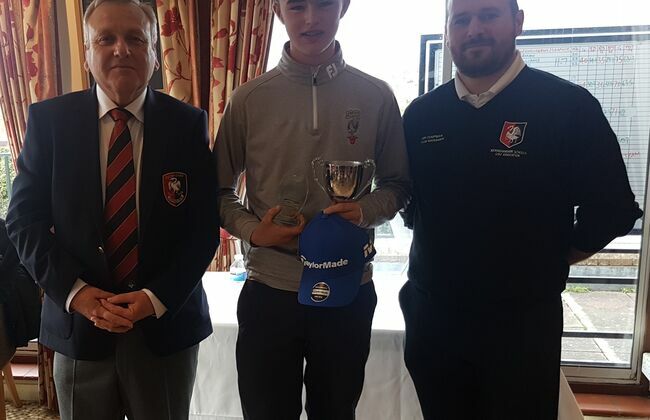 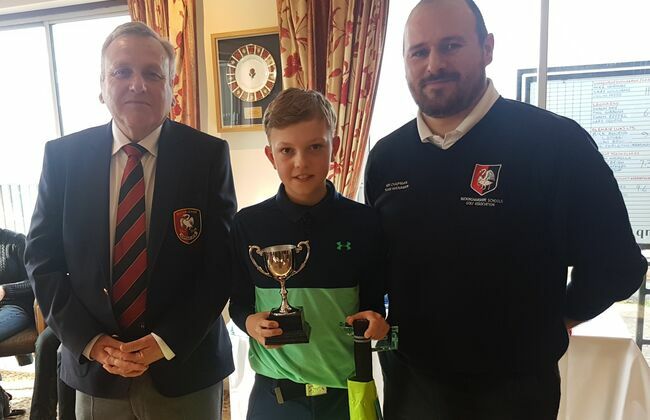 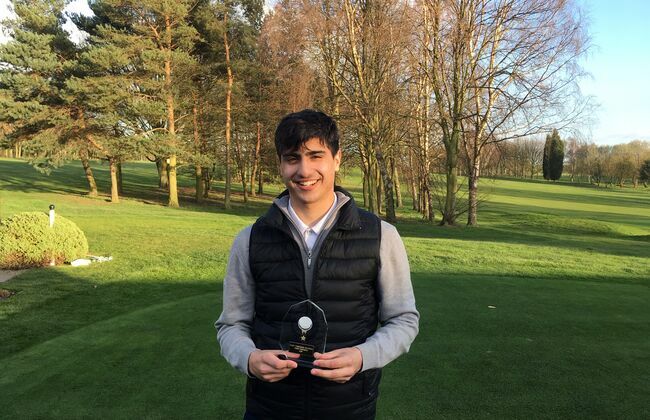 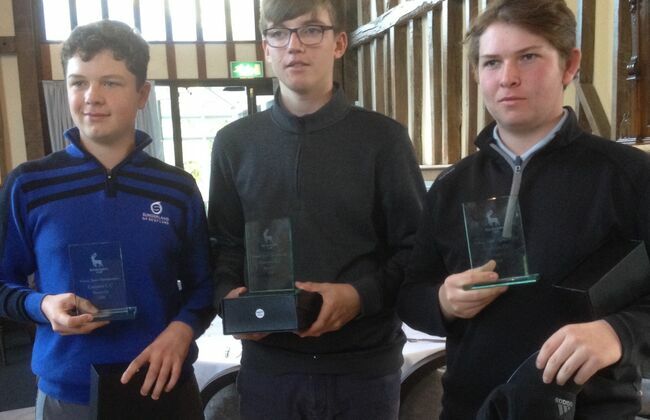 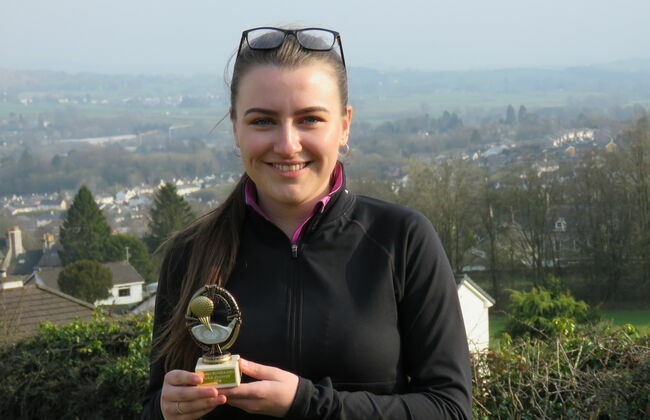 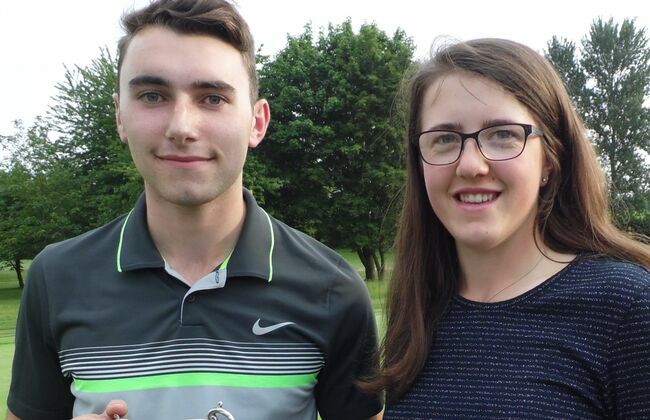 The 'News' page will give you reports on our events written by the ESGA Press Officer, David Hamilton, and the 'Results' page will give you details of those events which have not been adminstered using Intelligent Golf, eg the International competitions. 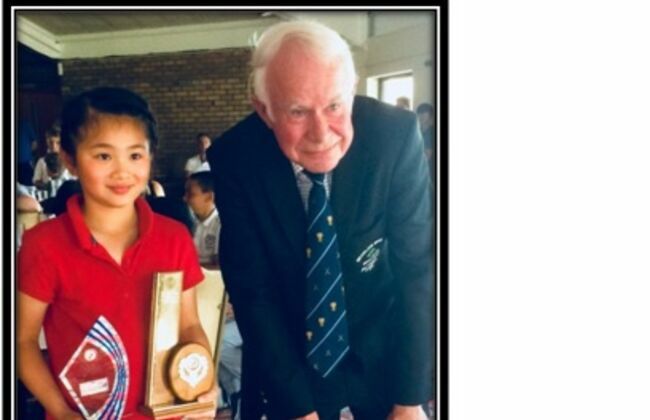 For press releases for all the events please look under 'News'. 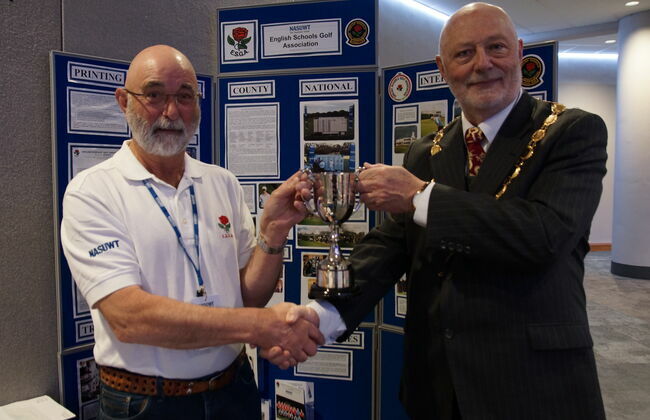 John Quinby of Berkshire was elected as President at the 2017 AGM and David Horsburgh Treasurer. 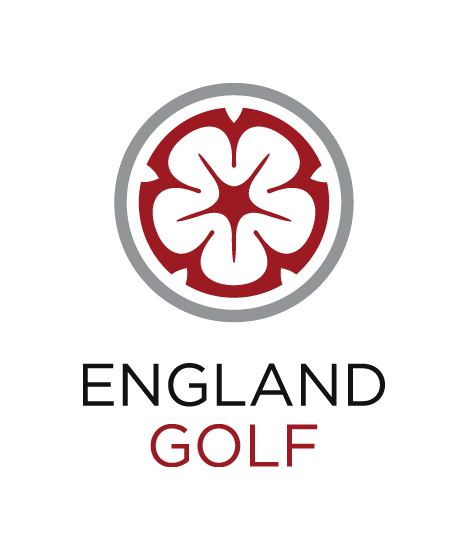 Terry Haggerty remains as Chairman and Steve Akrill as Secretary. 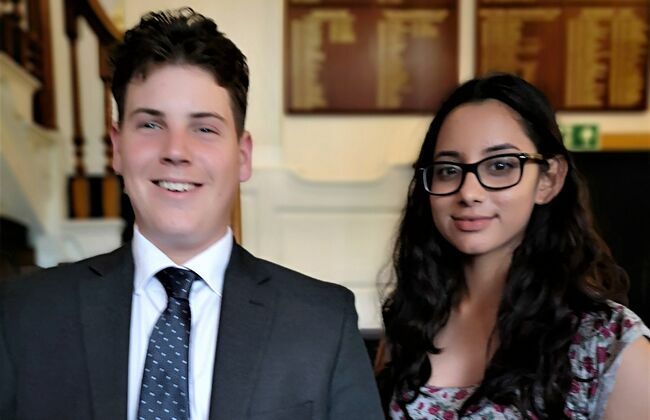 Contact details under 'Contact Us'. 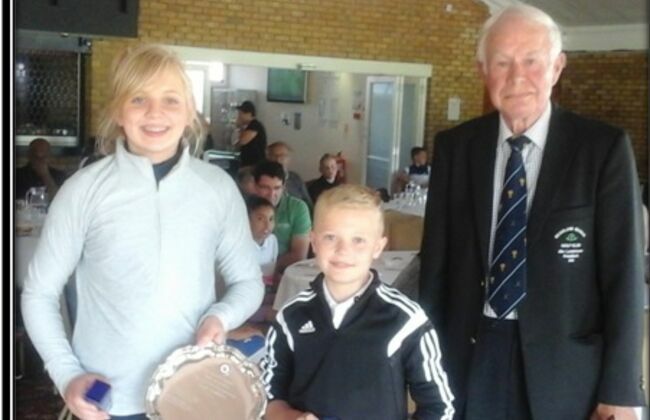 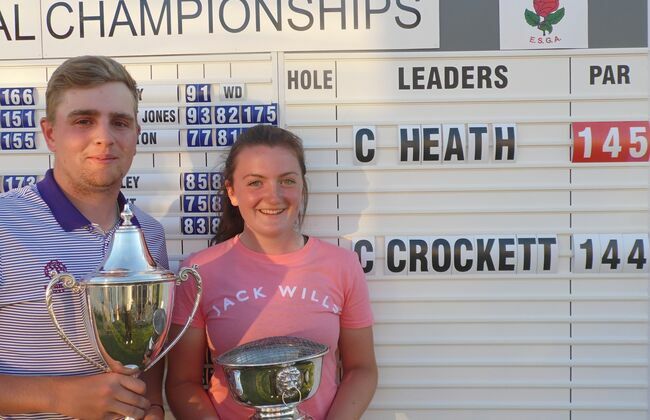 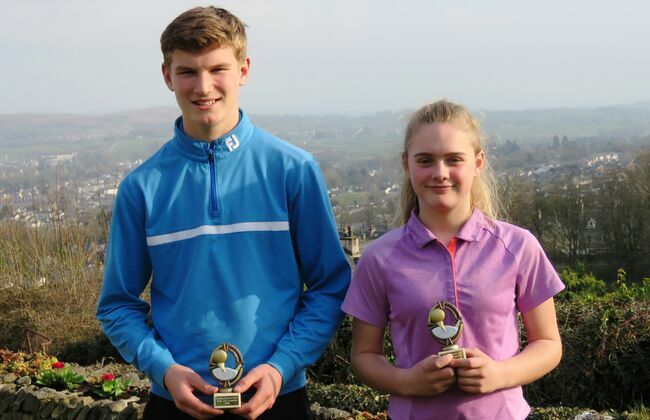 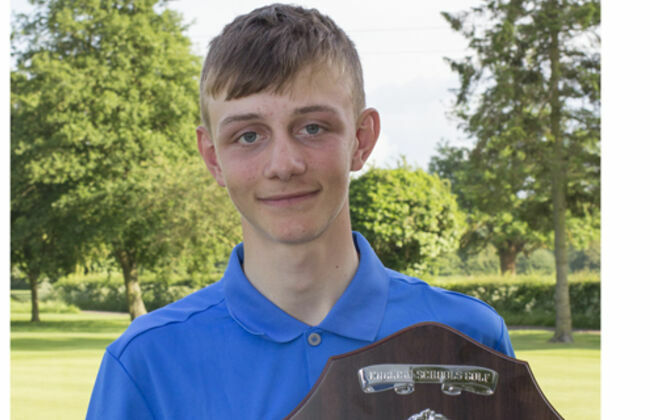 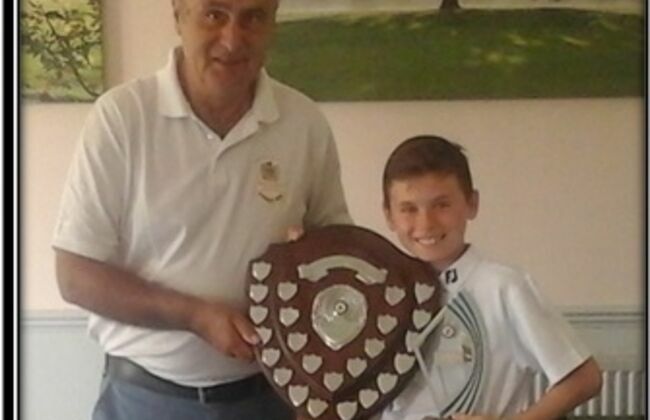 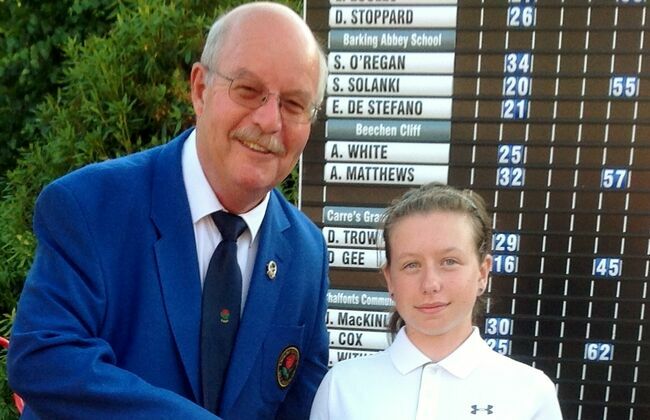 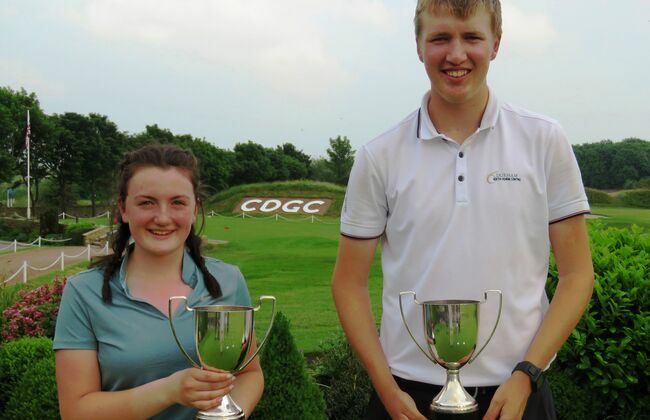 Charlie Crockett of Surrey and Charlotte Heath of Yorkshire win the National Championships at The Shire London Golf Club on 25th June 2018. 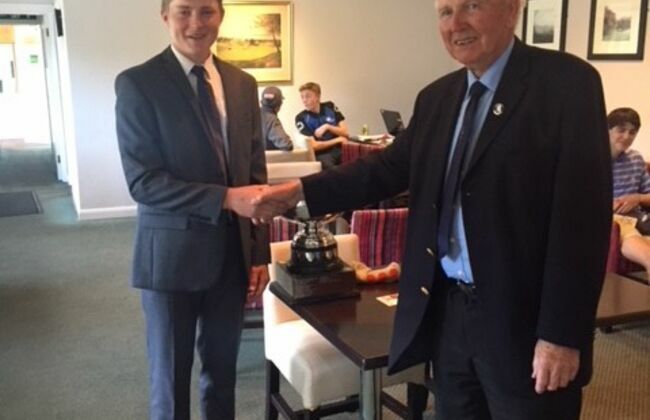 Full results are under 'Recent Competitions' and the press release is under 'News'. 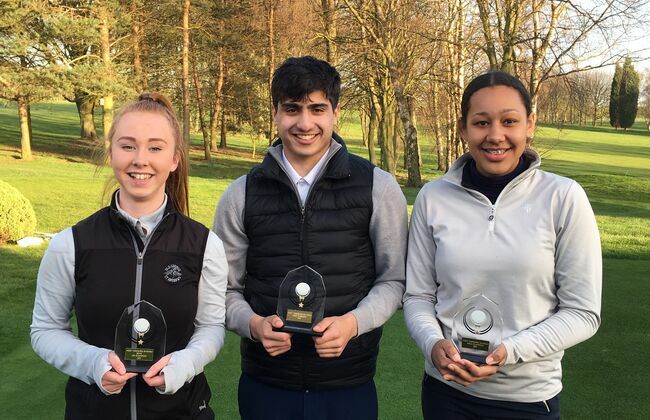 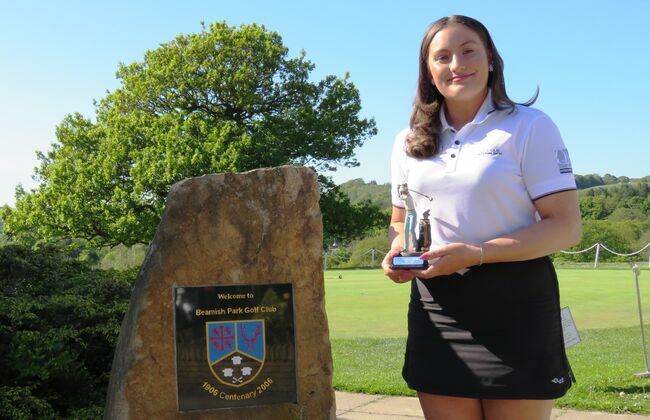 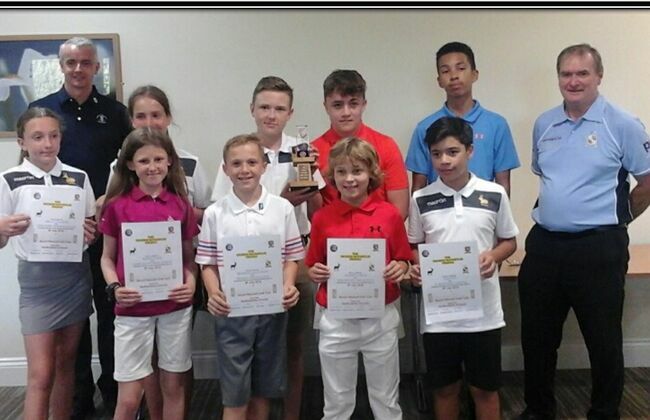 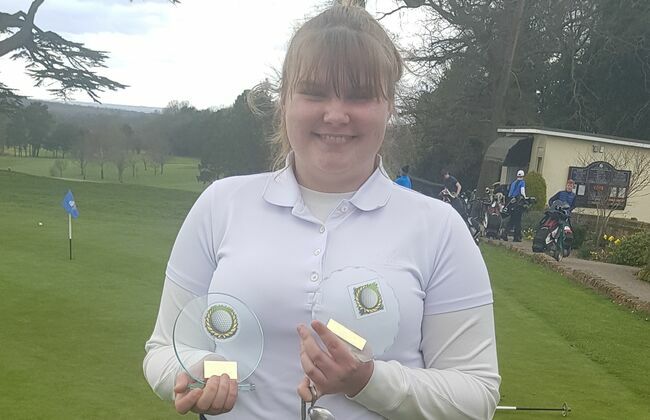 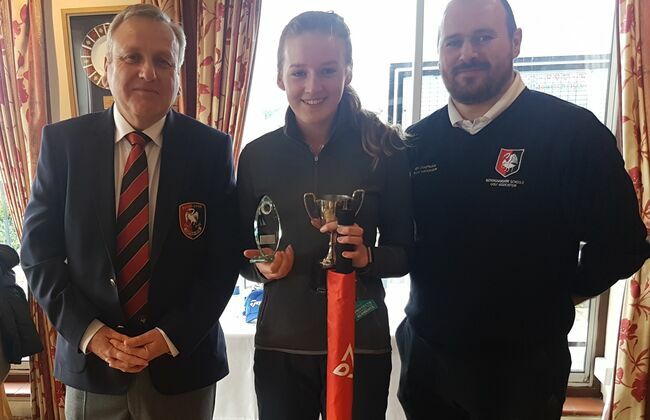 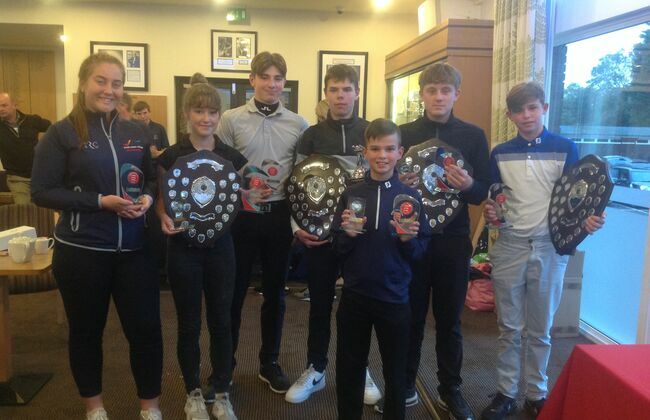 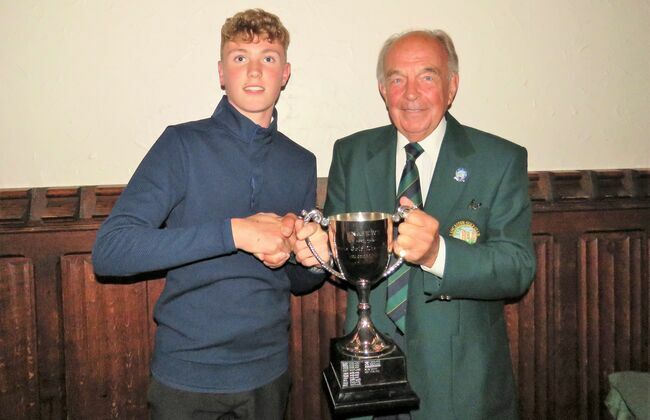 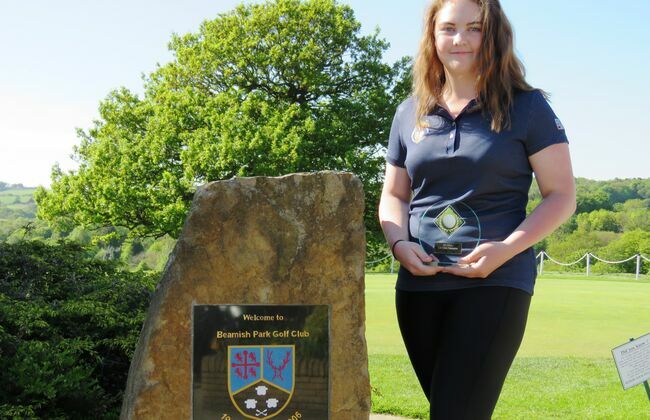 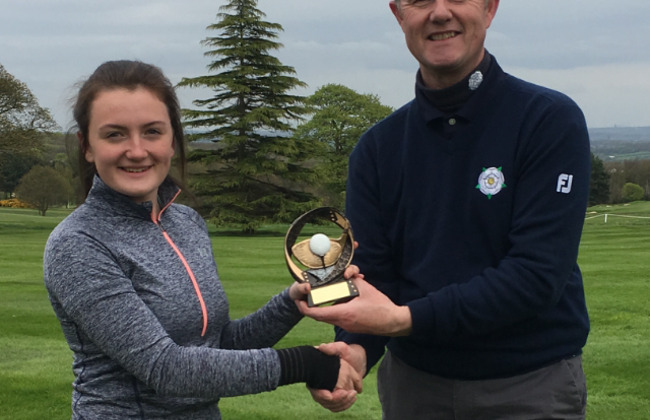 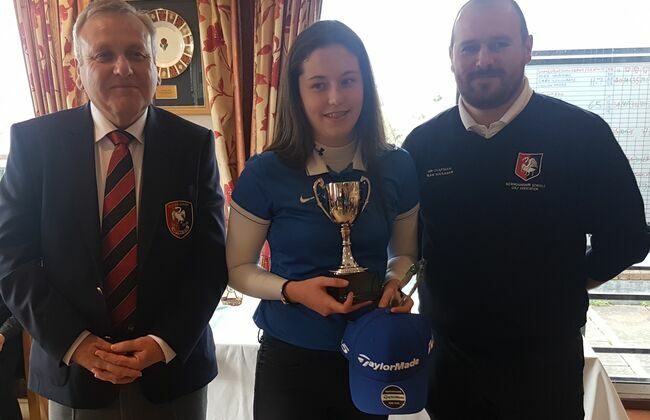 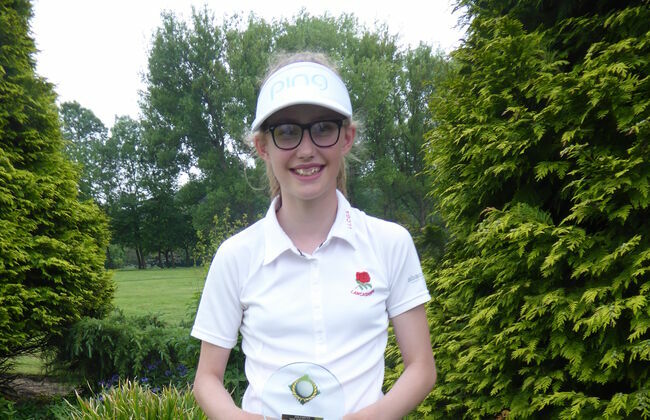 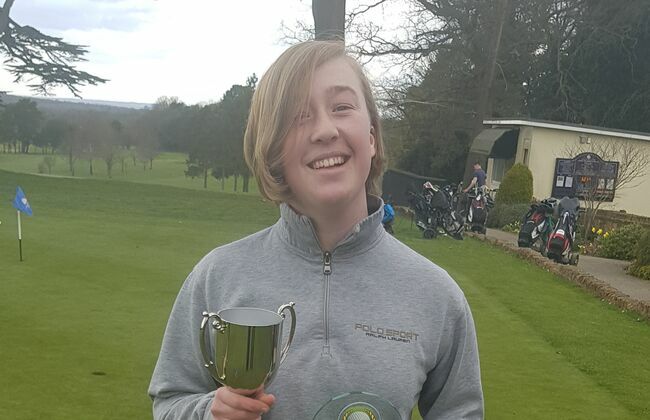 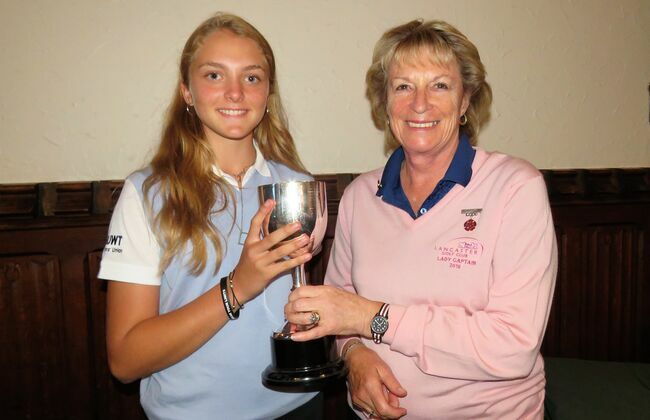 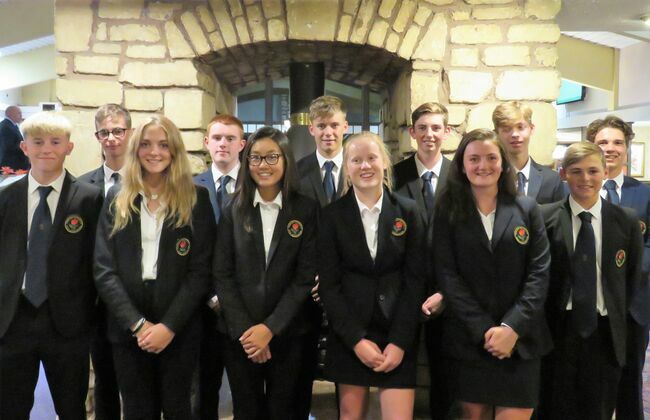 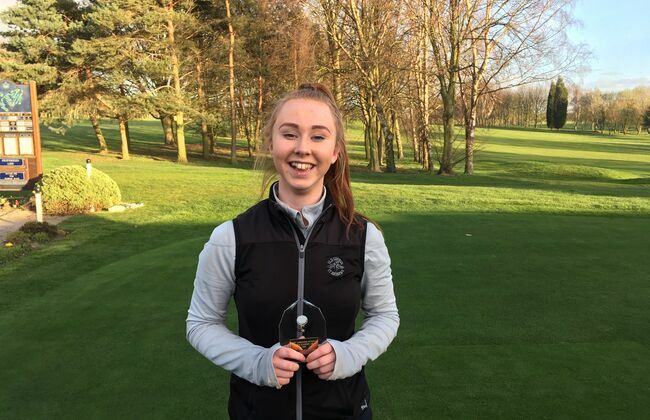 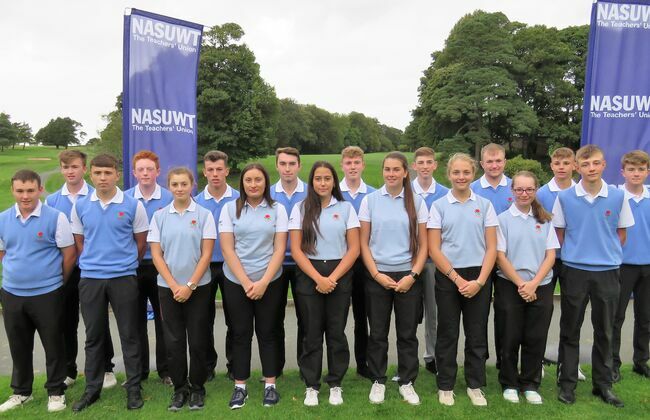 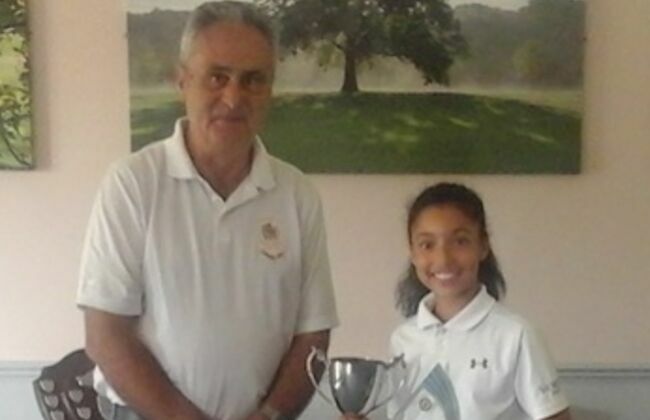 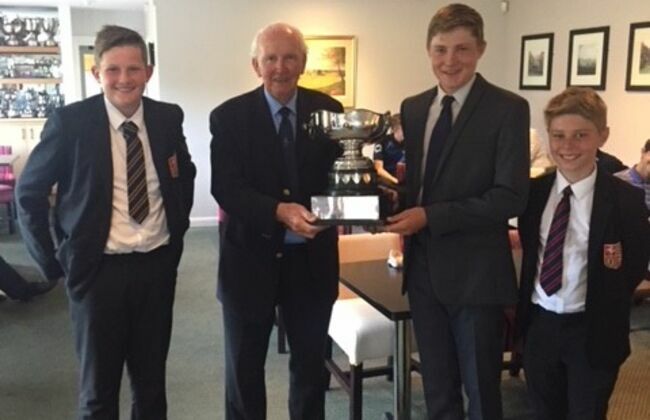 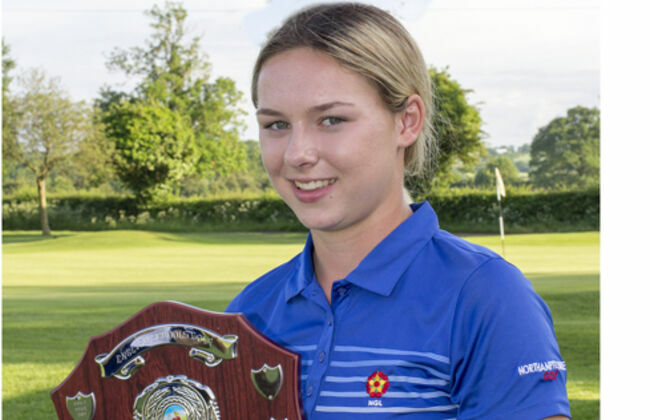 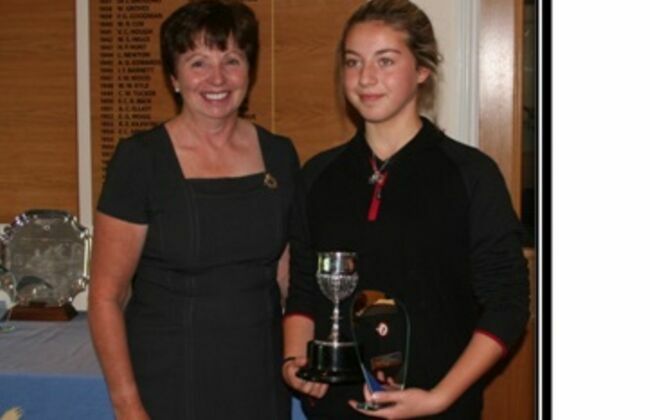 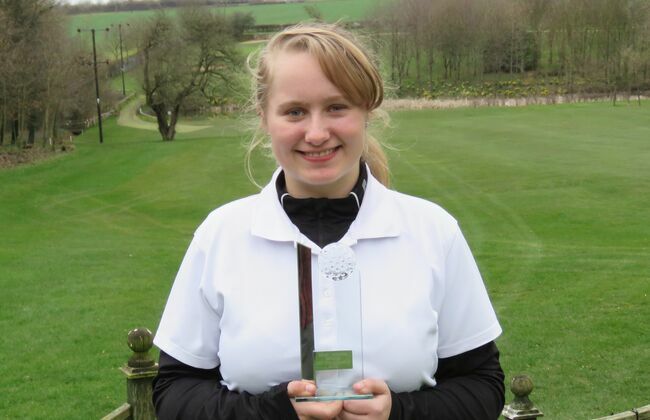 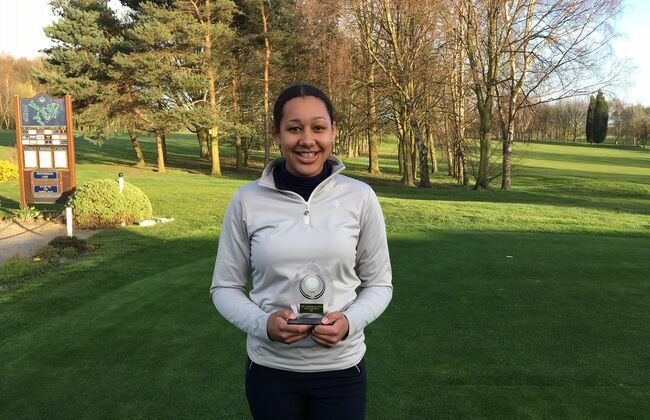 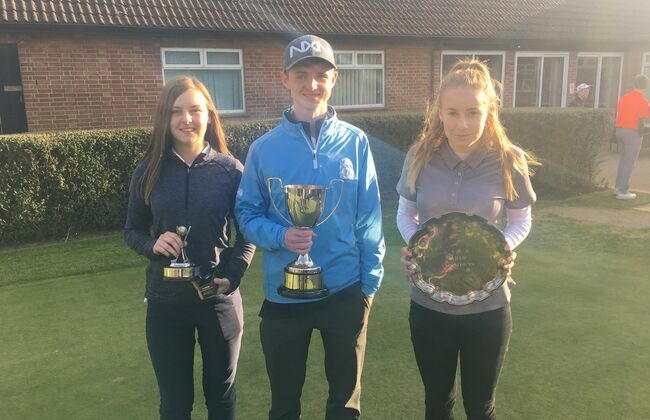 Vandyke Upper win the Schools' Team Championship at Woodhall Spa on 11th July 2018 and Jessica Murphy wins the Tom Ward Cup. 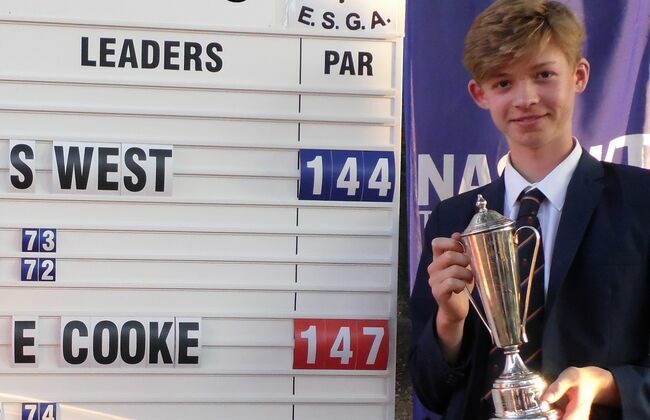 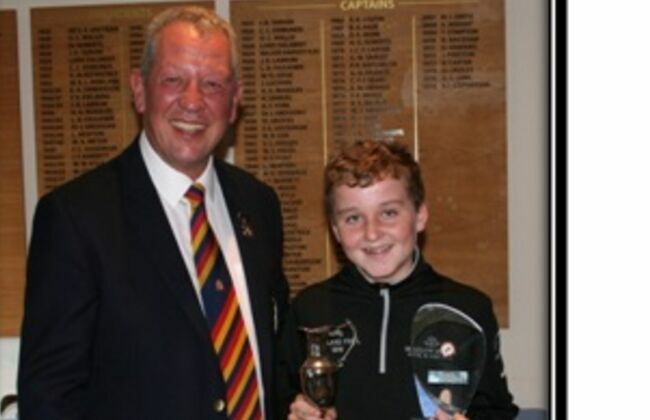 Full results can be seen at www.englandgolf.org/championships. 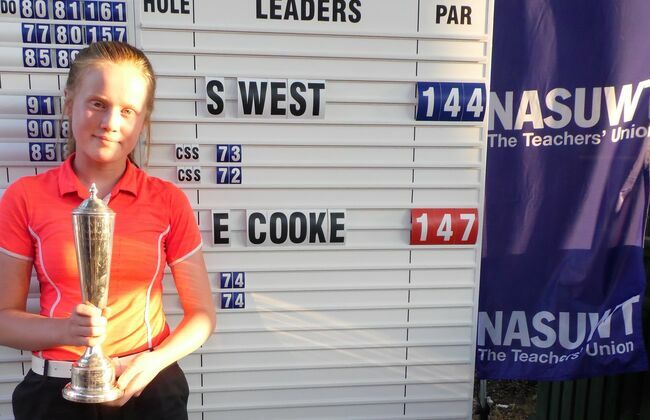 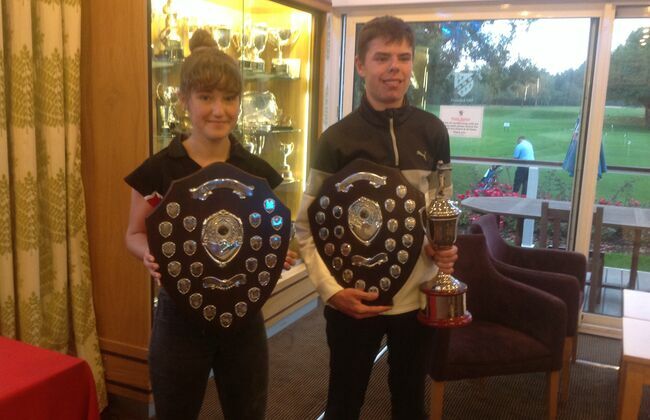 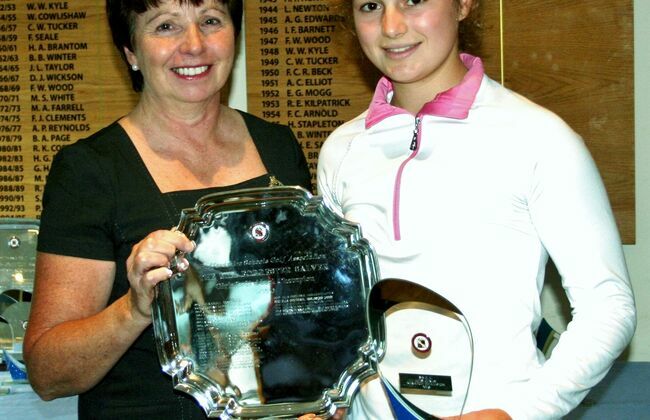 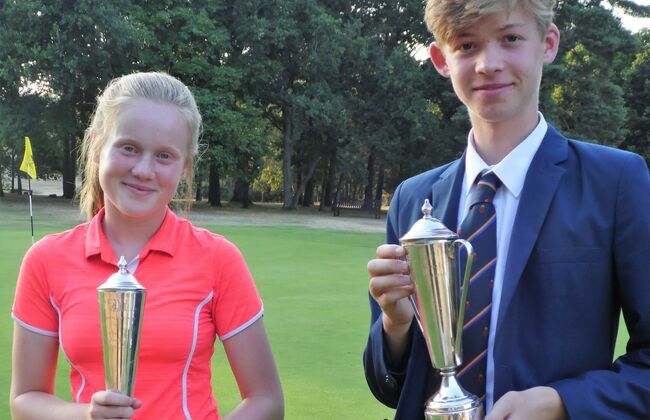 Sam West of Hampshire and Evie Cooke of Yorkshire win the National U16 Championships at Thetford Golf Club on 23rd July 2018. 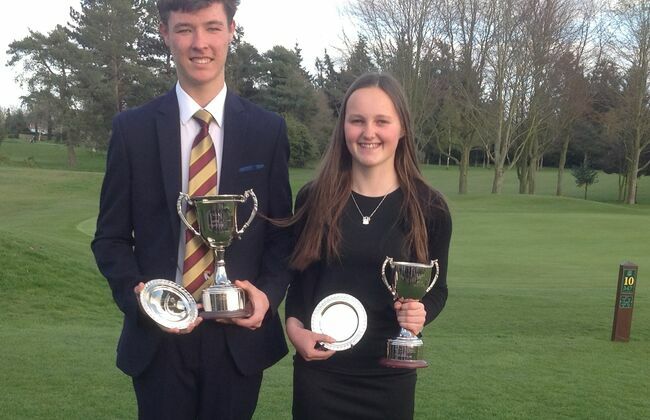 Full results are under 'Recent Competitions' and the press release is under 'News'. 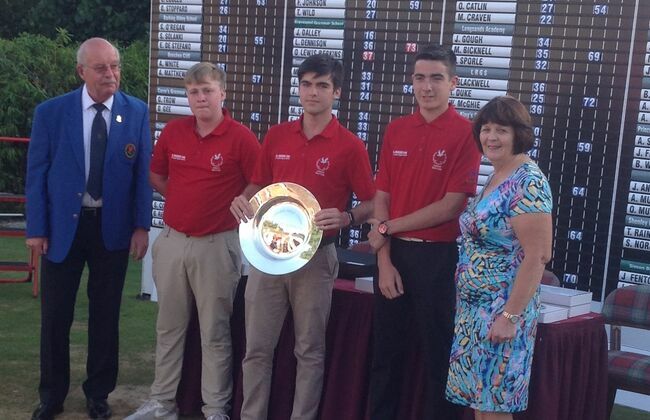 Results for Wales v England International can be found under 'Internationals'. 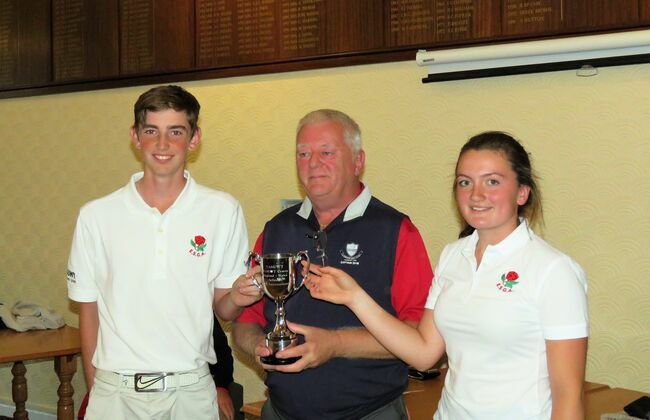 Results for England v Scotland International can be found under 'Internationals'. 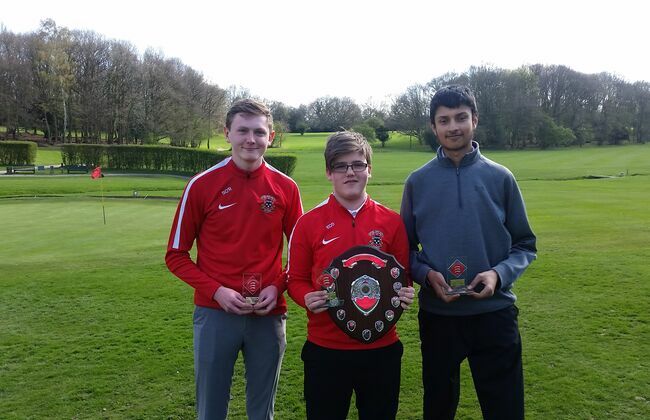 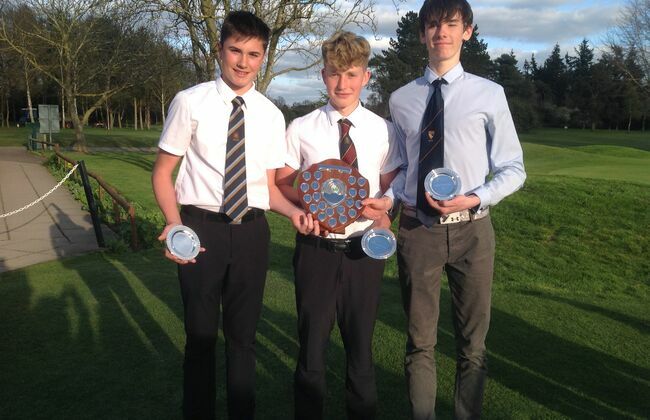 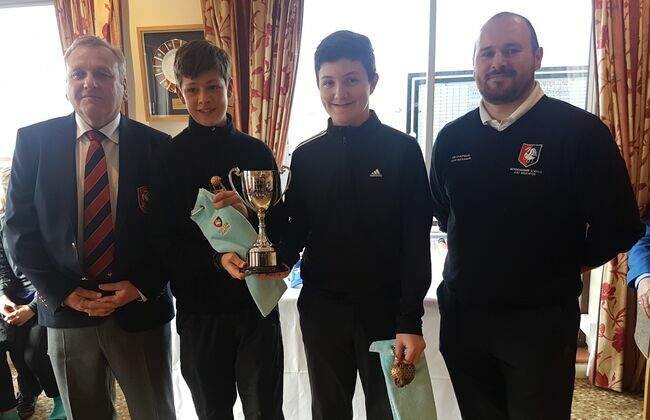 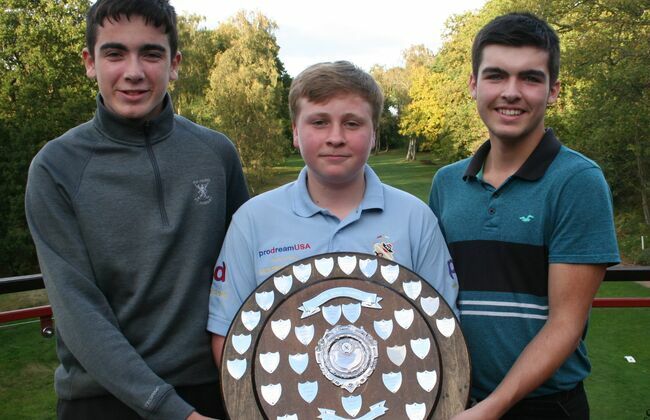 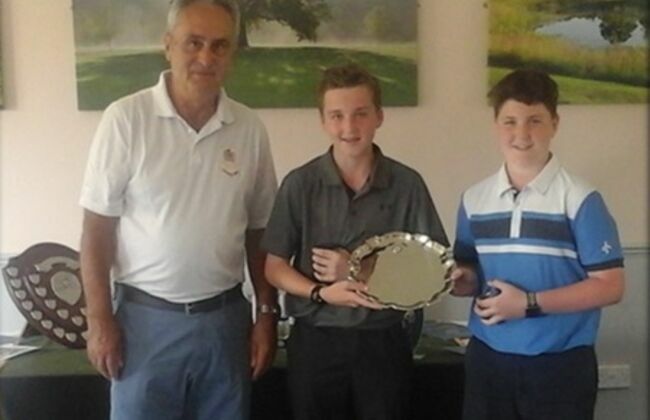 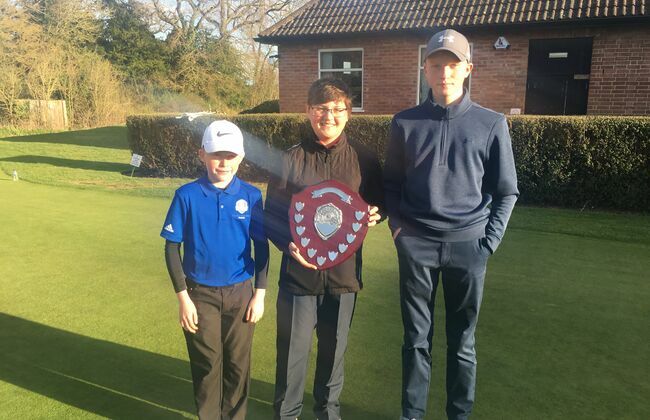 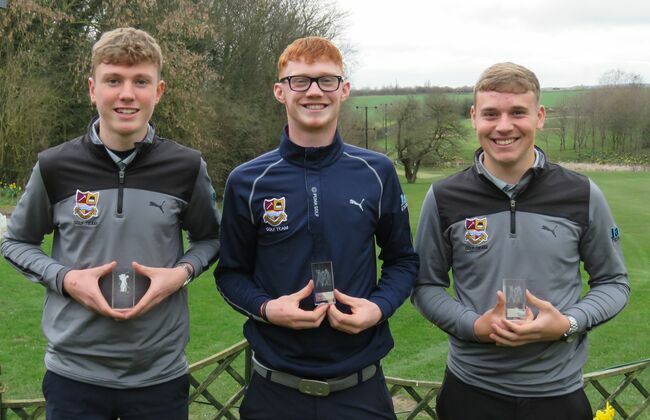 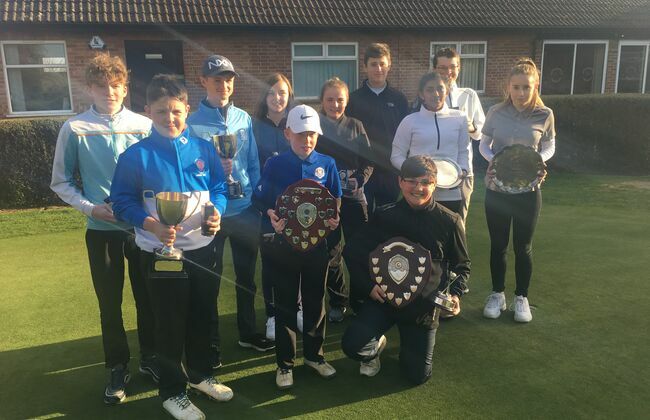 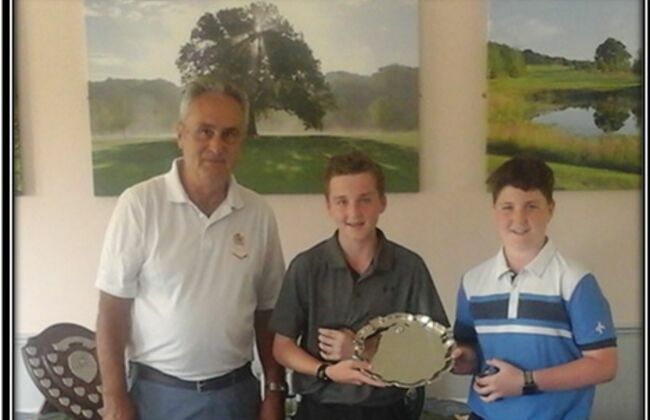 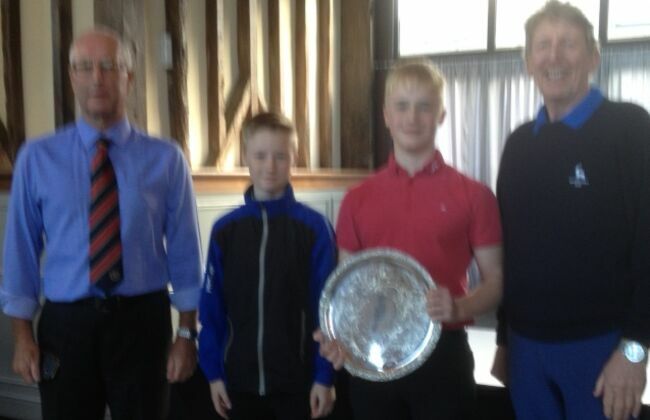 For the results of the recently held Hertfordshire Schools' Team event click 'Results' and download both individual and team scores. 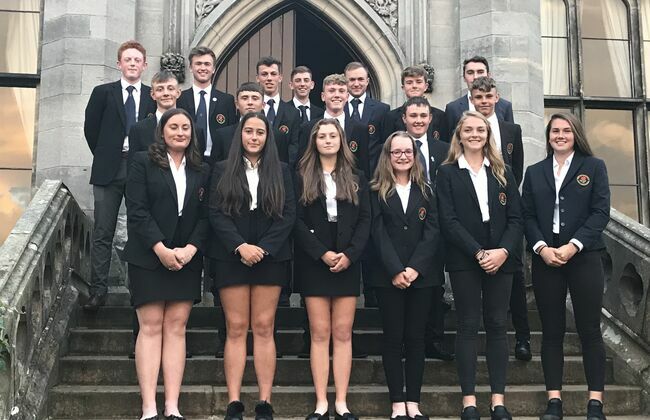 Calendar of Events for 2019 can be seen by clicking on Fixtures and downloading.